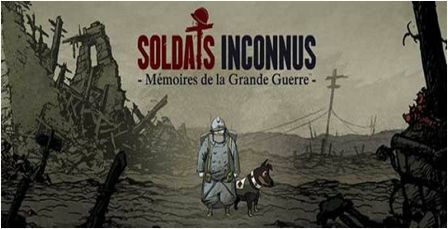 French With Shelley | Soldats inconnus Mémoire de la grande guerre ! 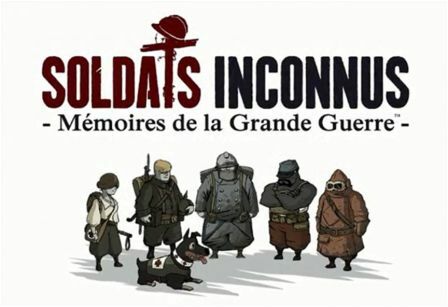 Home » Vidéos du jour » Soldats inconnus Mémoire de la grande guerre ! 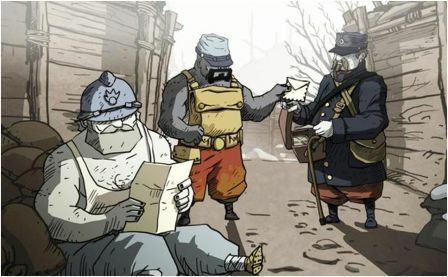 Soldats inconnus Mémoire de la grande guerre ! Click here for the link There are bits of blurb at the beginning and from time to time spoken quite quickly in French with no subtitles, but there is a lot in French that is subtitled in French. At least have a look. This new game is such a sensitive departure from the usual 'shoot-em-up' war games. My son, who knows a great deal more about these things than I do, has just been investigating it and was blown away. Unfortunately, I don't think there's an authorised version for Mac, but there seem to be plenty of other options. The graphics are reminiscent of a bande dessinée and I find them very appealing. With its wealth of information, I can't think of a better way for computer game buffs to get a handle on World War One. What's more, it's French! !